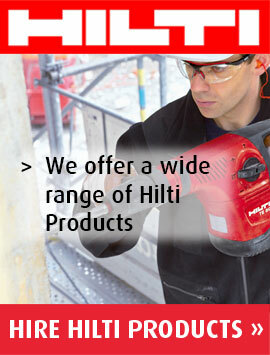 Conventional vacuum cleaners simply cannot cope with the fine particles created when preparing different substrates.  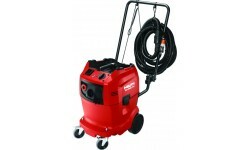 This heavy duty industrial vacuum cleaner will cope with dust in the most demanding conditions. 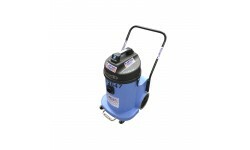 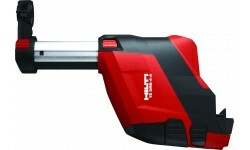 Powered by three 1.3 hp by-pass motors it is suitable for general cleaning work when fitted with floor tools.